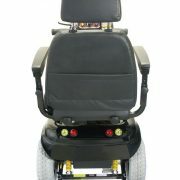 Travel in confidence and style combined with full suspension ensures a smooth ride, whatever the terrain. 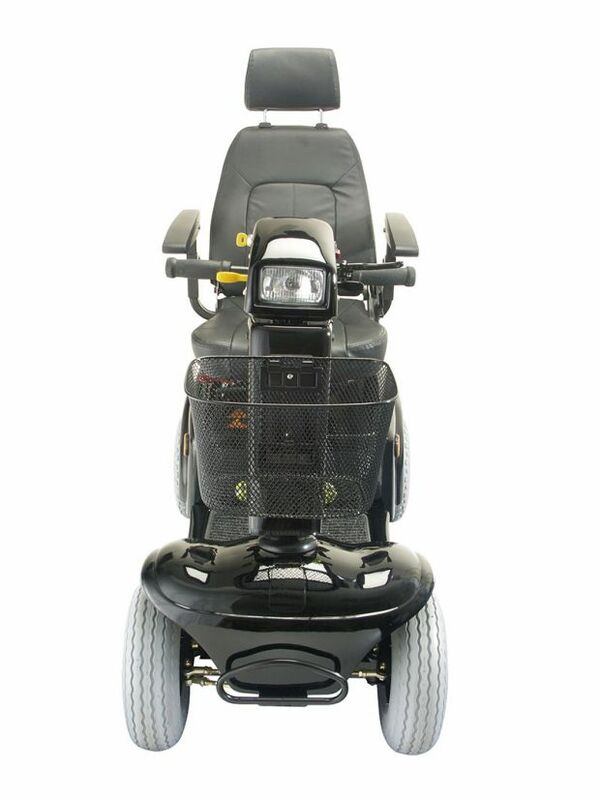 Whether driving at 4 mph on pavements or 8 mph on roads, the Rascal 850 brings together compact design with Class 3 specification. 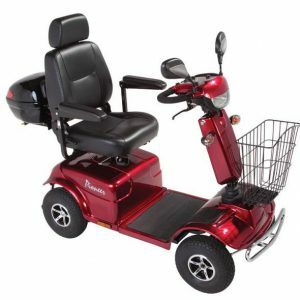 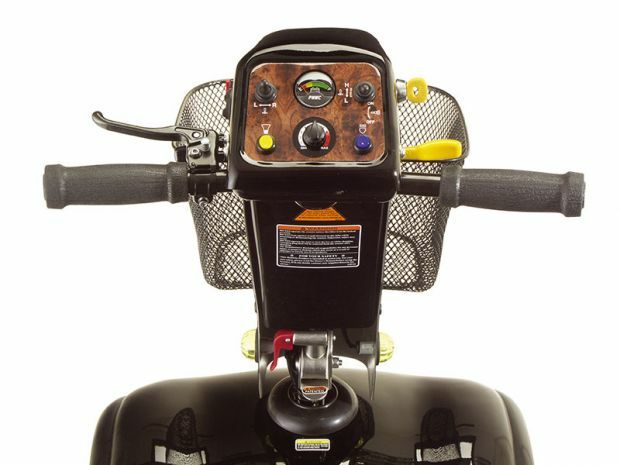 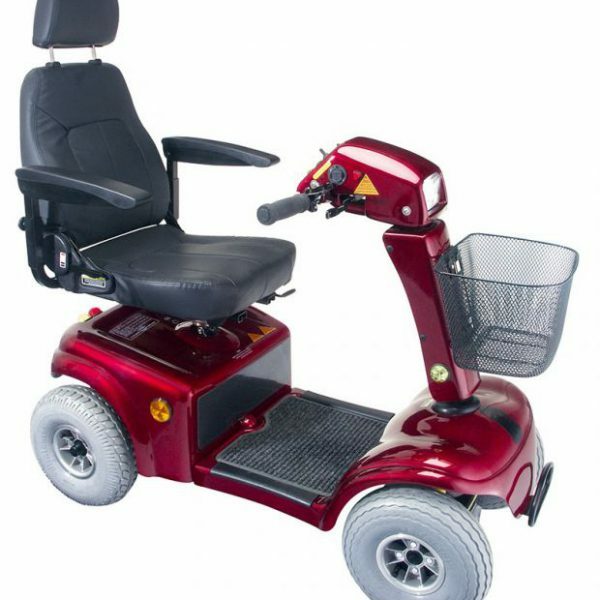 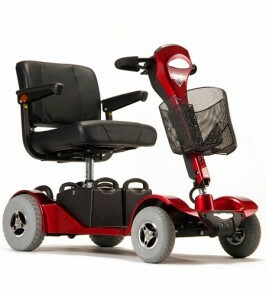 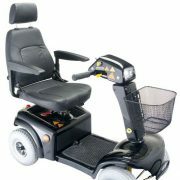 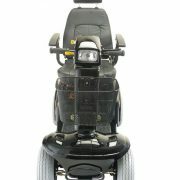 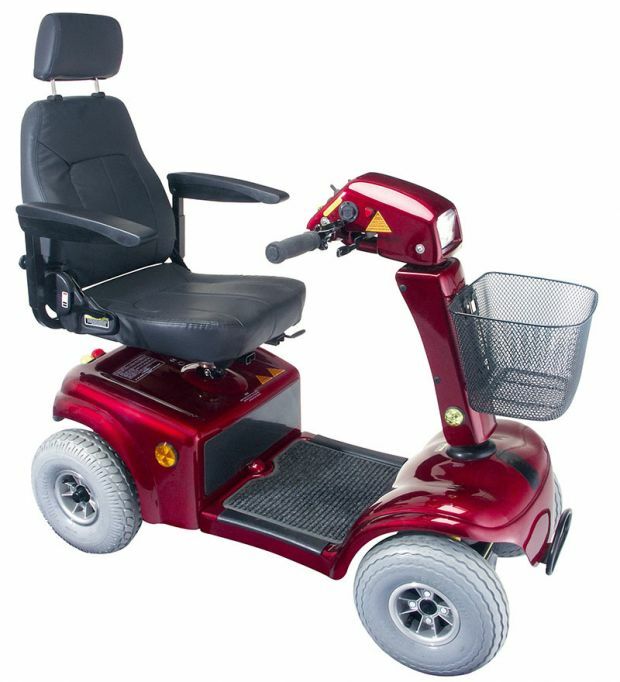 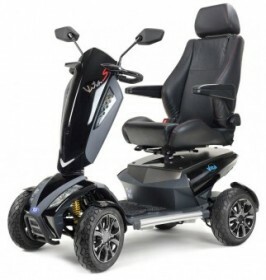 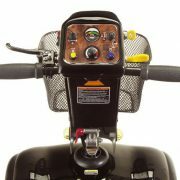 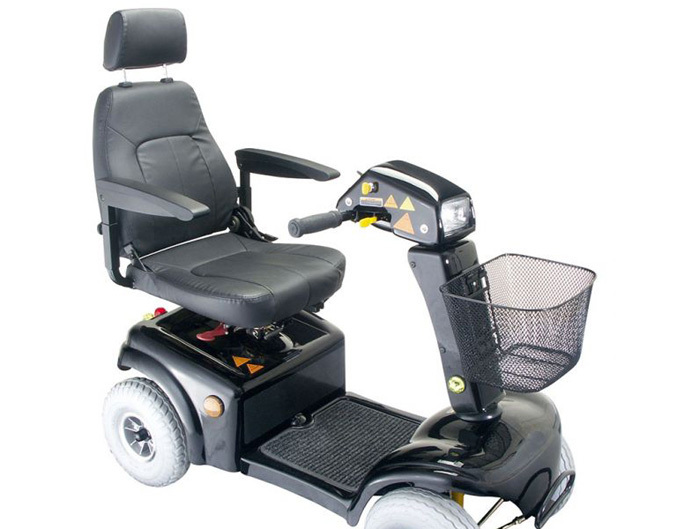 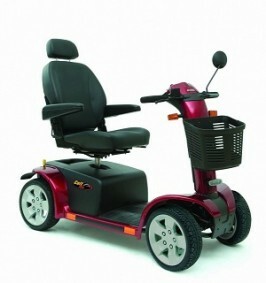 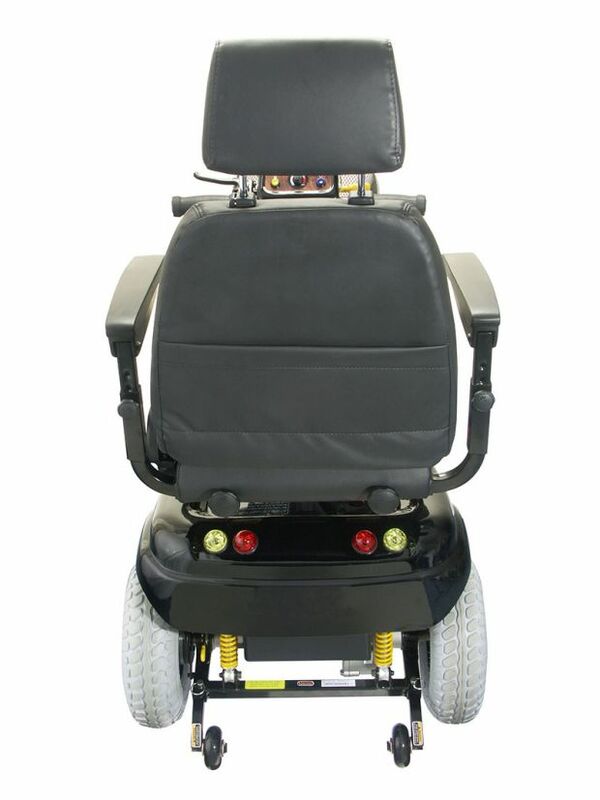 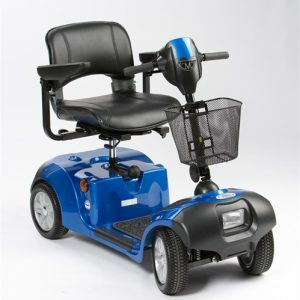 Available in sleek black with 50Ah batteries as standard you can travel in confidence and style. 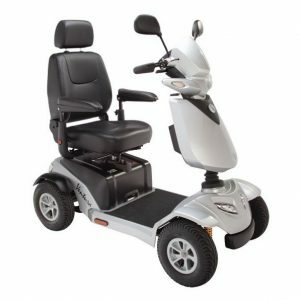 A fully adjustable sculpted sliding seat with added lumbar support combined with full suspension ensures a smooth ride, whatever the terrain.